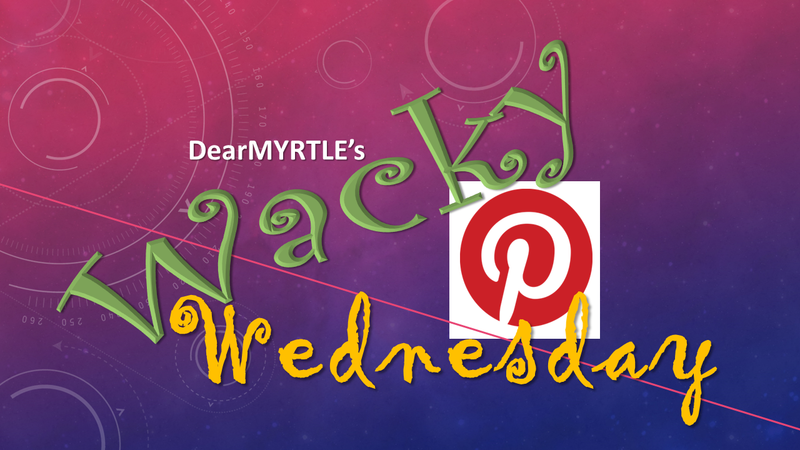 During Mondays with Myrt we broached the subject of various social media outlets, and by popular demand WACKY Wednesday this week will be devoted to exploring Pinterest. Your host will be one of my *very* distant cousins. Come prepared to share if you've had a Pinterest account. We need input from everyone to figure out this marvelous resource.